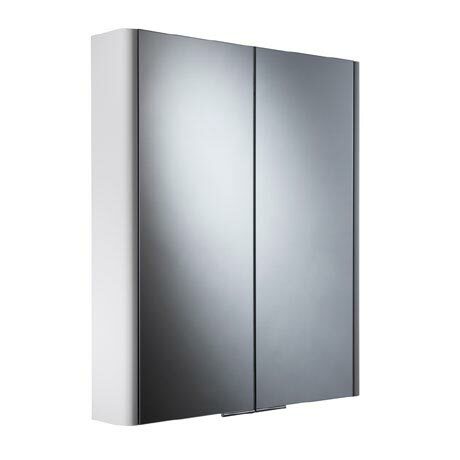 The Entity Mirror Cabinet is beautifully constructed from MDF in a high gloss white painted finish. The cabinet provides a great alternative to a mirror when you need additional storage space. Features soft-close double sided mirror doors, 2 internal glass shelves and a chrome circular handle.